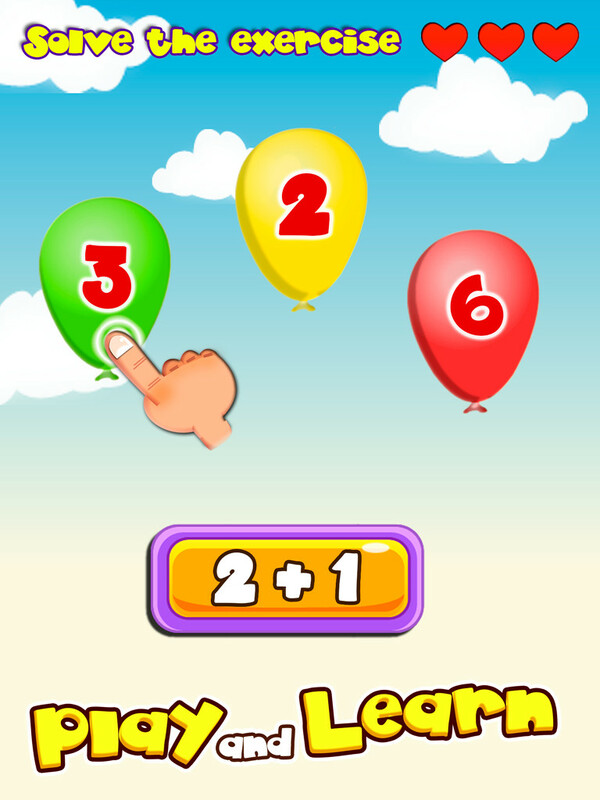 An app that is especially designed for your little ones to learn math and a lot more. 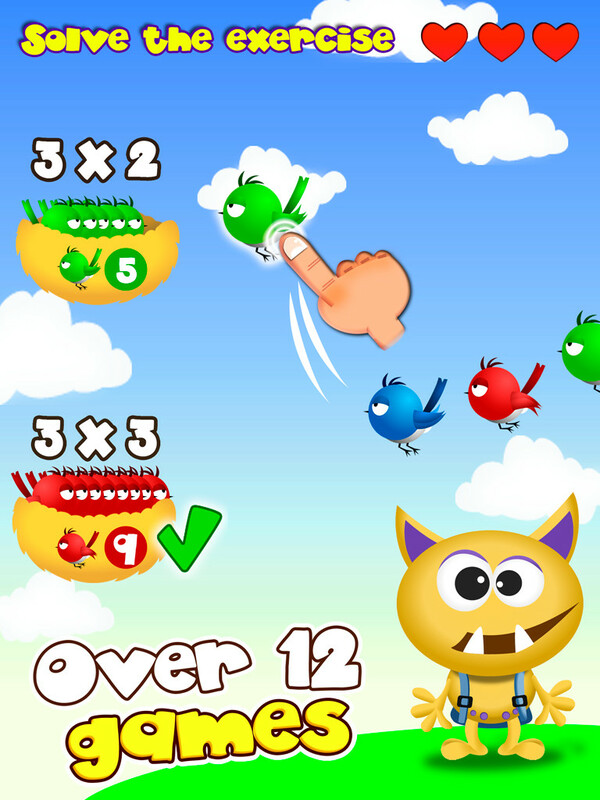 Give your children a fun app to learn math. 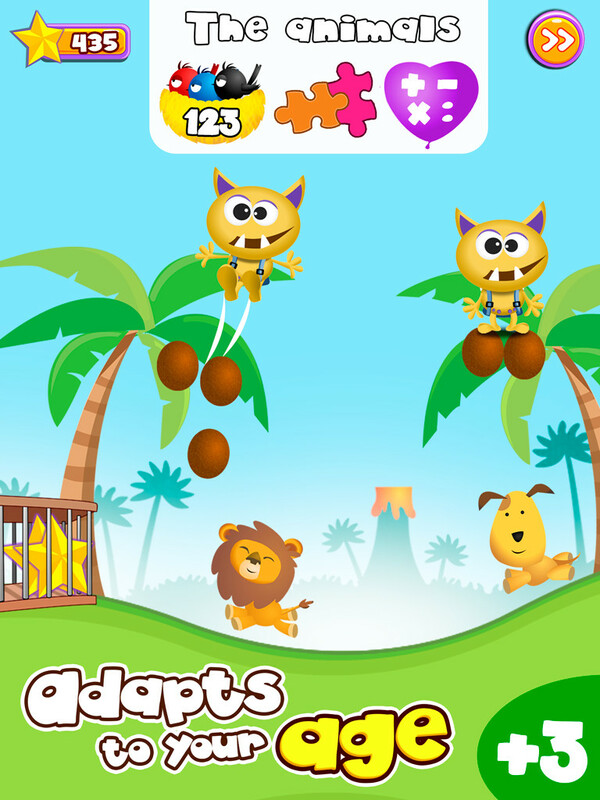 Give your children an app to learn path as if it were a fun game for them. 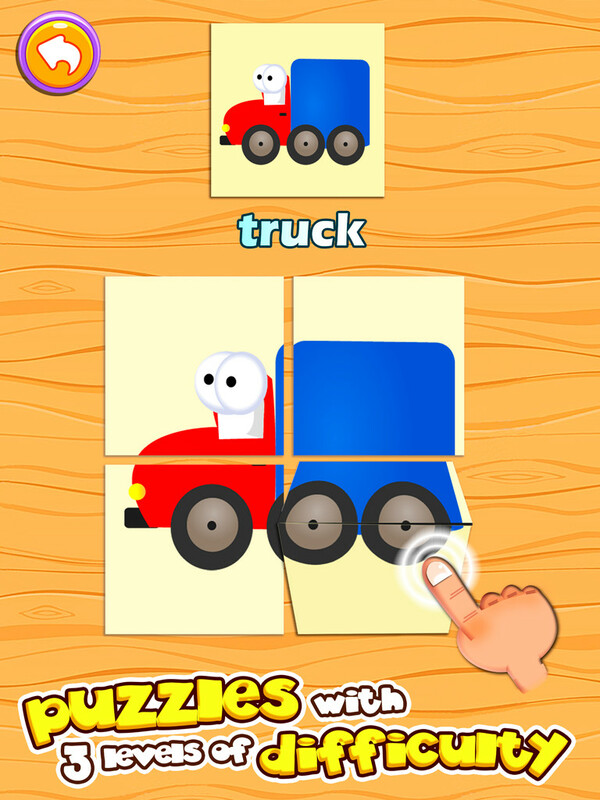 Free Puzzles Math Game for Kids! Give your children a head start learning math concepts from their early years. Easy Maths for pre-school children. 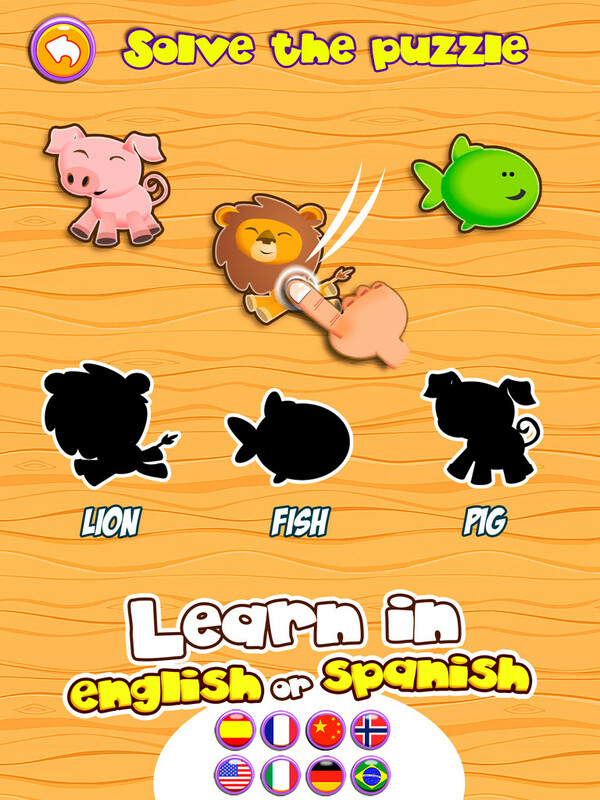 Your children will learn all the operation while having fun with this app.